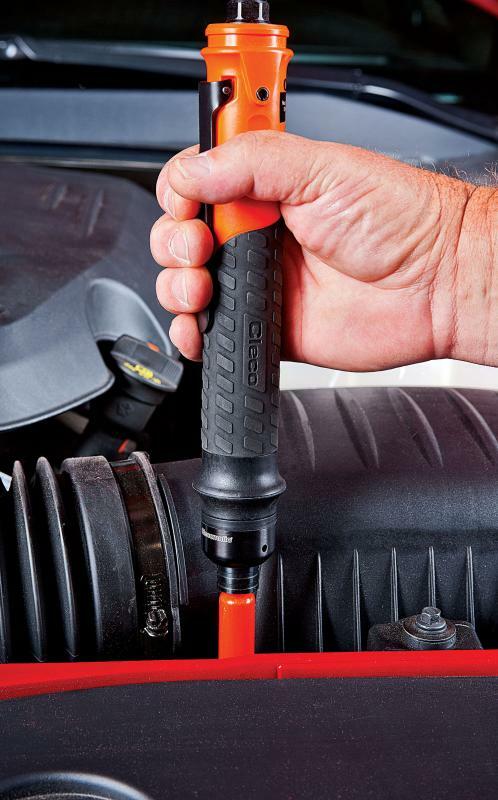 The inline screwdrivers have a large torque-range, are highly accurate and have a low vibration level. Very ergonomic design and low noise level. The special design of the clutch combines low reaction forces with a high repeatability of the torque. 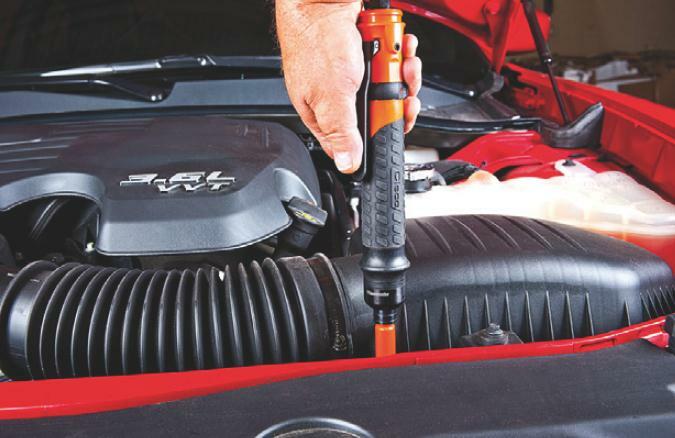 This air tool is designed for the assembly industry, where threaded fasteners are used.